Goal Setting, Visioning, Meditation AND The Winter Olympics! I love this time of year! “Why?” you ask. Because I love that spring is coming. I love the Winter Olympics. I love cross country skiing, ice hockey, speed skating. I even find curling strangely fascinating. Weird sport that it is! And, today we are going to get another big dump of beautiful white snow here in Minneapolis-St Paul, Minnesota! Plus, working on and talking about goals is still fashionable. What’s not to love! I’ve not been keeping up with my blogging, due to extra focusing on the refining process with my book. I was getting down on myself about not getting more blogs created. CAN YOU RELATE? Are there goals in your life that you’ve set for yourself and you aren’t keeping up? I think it’s common for us busy humans to get overwhelmed and behind in things. In fact, this past week, a few good friends talked about the stress of keeping up and getting things done. My big reaction to this phenomena is to intentionally slow down. 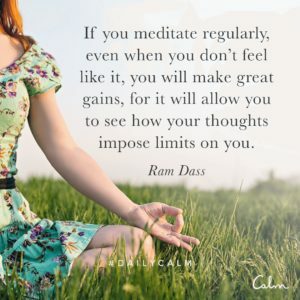 To schedule MORE meditation time. To breathe deeply and plant my feet firmly on the ground and remind myself to pause, to rest, to daydream. When I take time to do that, I discover that there IS enough time. It’s essentially a matter of re-prioritization. To slowing down my heart rate, to realizing, once again, what is MOST important to me. I’m very grateful to a few things happening thus far in 2018. One is that I held my third annual Vision Board Gathering. 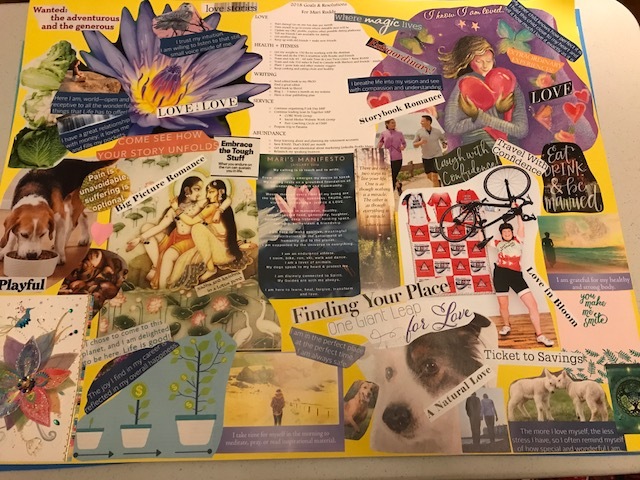 Five of us got together at the end of January and each of us made our Vision Board. I love seeing it in my bedroom every single day. It reminds me of my plan for this year. It reminds me in symbols and words what my priorities are. 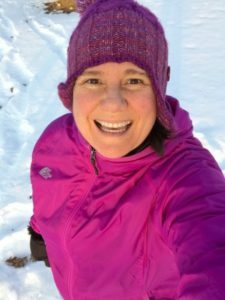 The other thing I am grateful for is my Lean In Together MSP Peer Coaching Circle (PCC). We are five women who all work in the College of Food, Agricultural and Natural Sciences (CFANS) at the Saint Paul Campus of the University of Minnesota. We will meet for eight months, once a month to help each other create and meet our goals. So far we’ve had two meetings and WOW, our February meeting blew me away. I loved the overlapping themes in our goals and how willing to help each other we are, and how patient, inquisitive and allowing we are with each other’s emotions and processes. It was beauty in action. In our session, I realized I was having a VERY difficult time prioritizing my writing/editing and blogging. What I did was schedule 10 hours of writing/editing and blogging for two weeks. So far, I’m keeping up with my goal setting! If feels amazing to know that I’m accountable to both myself and my PCC. Here’s a picture of my Vision Board. Now it’s time to work on editing Chapter 3 of my book! Thanks for stopping by and taking a look at this blog. Let me know how you keep your goals and resolutions! If you’re here in Minnesota, enjoy the snow! And to all, enjoy the last day of the Olympics and be sure to check out the Paralympics!!! 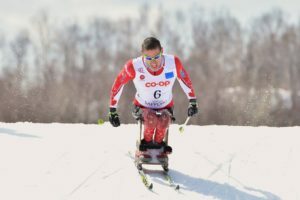 My dear friend Chris Klebl will be cross country skiing again!! 2018 Is Going to be a GREAT Year!! You are such an inspiration! Congratulations on keeping up with your goals and motivating others! Thank you for you kind comment!!! I’m having fun keeping up with these goals!!! You are awesome!